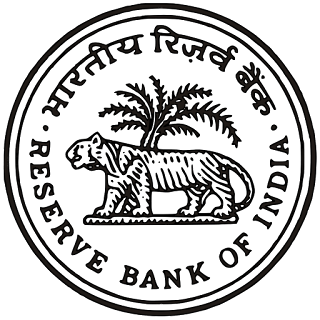 The Reserve Bank of India (RBI) has released its notification for recruitment of 623 Assistants through Direct Recruitment. If you want to make a career with the Reserve Bank of India, then this is your chance. Apply for this RBI Assistant Recruitment 2017 and make the most of this opportunity. The last date to apply for this RBI Assistants Recruitment is 10th November 2017. Read the article to know in detail about the salary, pay scale, total vacancies, important dates and more! Here are some of the important Highlights of the RBI Assistant Recruitment Notification 2017. You should have a Bachelor’s degree in any field with minimum 50% marks aggregate. It is necessary that you have a basic knowledge of Word Processing on PC. All sections, except the English language, will be available bilingually (both Hindi and English). There will be sectional cut offs as well as overall cutoffs. There will be negative marking. A penalty of 1/4th marks will be deducted for each wrong answer. This will be a 100 mark paper with a composite time of 1 hour. It will be an online objective test. Those who qualify through the Prelims Exam are eligible to write the Mains Exam. This will be a 200 mark paper with a composite time of 2 hours. It will be an online objective Test. There will be negative marking of 1/4th marks in the RBI Assistant Mains Exam. The Mains Exam will be conducted Bilingually, i.e., English & Hindi. Once you qualify in this exam, you will be called for the Language Proficiency Test. All those who qualify in the RBI Assistant Mains will have to undergo a Language Test. The Language Proficiency Test will be conducted in the Official Language of the particular State. Final Selection will be based on the RBI Assistant Mains Exam + Biometric Verification + Language Proficiency Test. Click on the direct link given above to apply for RBI Assistant Recruitment 2017. You will now receive a Registration Id & Password. Log In with the Id & Password & Fill up the application form. Upload your Photograph & Signature carefully. Now you can Proceed for the Payment of Fees. Go to the bottom of the page & Click on Opportunities@RBI. Further, Go to Latest Vacancies & click on Recruitment for the post of Assistant. 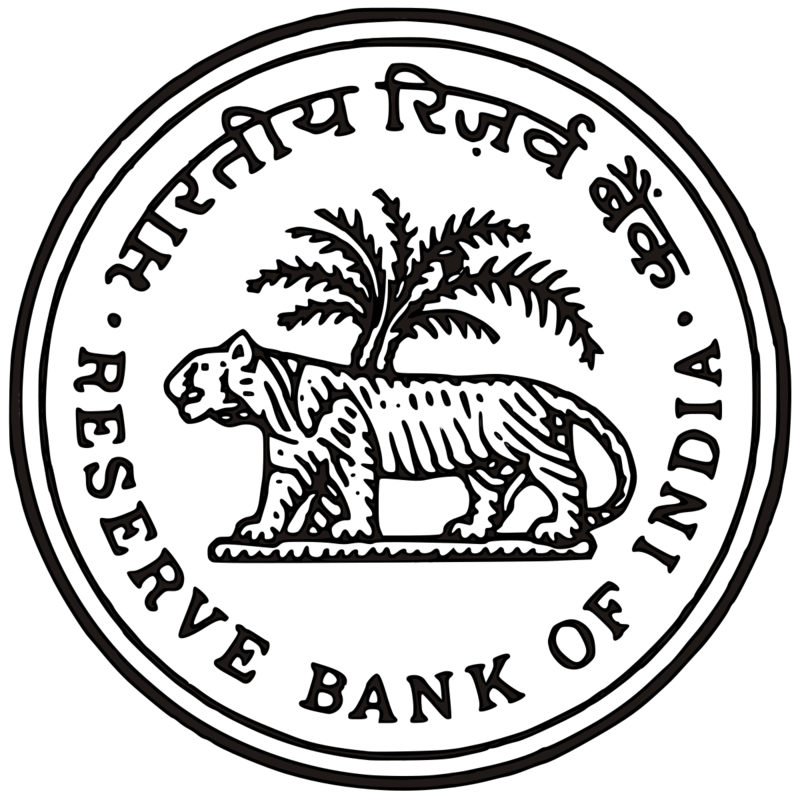 You will find the Link to Apply for RBI Assistant Recruitment 2017. Promotions: There are reasonable prospects for promotion to higher grades.